New Style Steel Wheel. Fits Gravely 40" & 50" Decks. 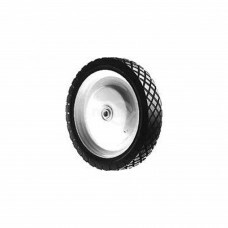 Painted Gray.Replaces:GRAVELY 34426GRAVELY 712..
Toro 100-2870 Front Wheel Assy. 8 Inch. Fits Toro Commercial mowers. 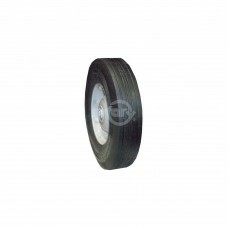 Uses our 13402 tire.Replaces:.. 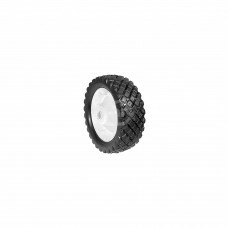 Painted White.Replaces:PRIME LINE 7-04331STENS 200-022SUNBELT B1SB290Dimensions:SIZE: 10 X 2.75BORE:..
Steel Wheel. 10" X 2.75" Rib Tread. Painted White.Replaces:OREGON 72-449STENS 200-014SUNBELT B1SB289..
Wheel Assembly. Fits MTD. 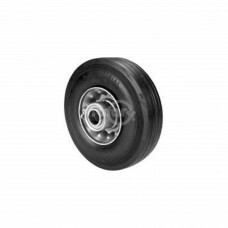 (Painted White).Replaces:MTD 734-0510MTD 934-0510PRIME LINE 7-04845STENS ..
Steel Wheel. Fits McLane. 6" Edger Wheel.Replaces:McLANE 2016-6SUNBELT B1SB2996Dimensions:SIZE: 6 x..
Steel Wheel. Fits McLane. 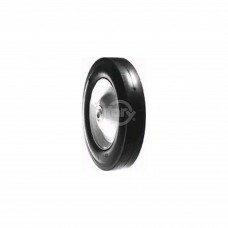 7" Edger Wheel.Replaces:McLANE 2016-7SUNBELT B1SB2995Dimensions:SIZE: 7 x..
Steel Wheel. Fits Snapper. (Front). (Painted White).Replaces:OREGON 72-434PRIME LINE 7-04382SNAPPE..
Steel Wheel. Fits Power Trim. Edger Wheel. (Painted Orange).Replaces:POWER TRIM 332STENS 185-238SU..
Steel Wheel. Fits McLane. 8" Edger Wheel. Painted Orange.Replaces:McLANE 2016-8SUNBELT B1SB2994Di..
For Lawn-Boy Standard Push & Self-Propelled Mowers. 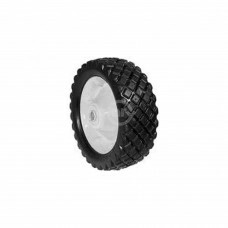 (Painted White).Replaces:LAWNBOY 678637LAWNBOY ..
Self-Propelled T-2 Wheel. Fits Toro Rear Bagger. 1/4" Wide Sprocket. Painted White.Replaces:PRIME..
Steel Wheel. 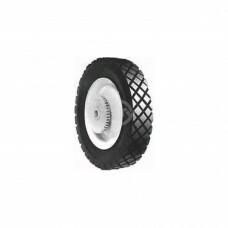 Self-Propelled T-3 Wheel. For Toro Side Bagger. Painted White.Replaces:OREGON 72-709P..
Steel Wheel. 8.25" X 2.75" Diamond Tread. Offset Hub. Painted WhiteReplaces:SUNBELT B1SB288Dimensi..
Steel Wheel. 8" X 2.75" Diamond Tread. Offset Hub. Painted WhiteReplaces:SUNBELT B1SB287Dimensions:..